Why should people march on 21 June in protest against austerity? There is a government budget deficit - don't we have to do something about that? Isn't opposition to austerity policies just putting your head into the sand and ignoring the problem we all face? In just a few weeks, the People’s Assembly against Austerity – Britain’s fastest growing grassroots movement – gathers for its first national demonstration in London. 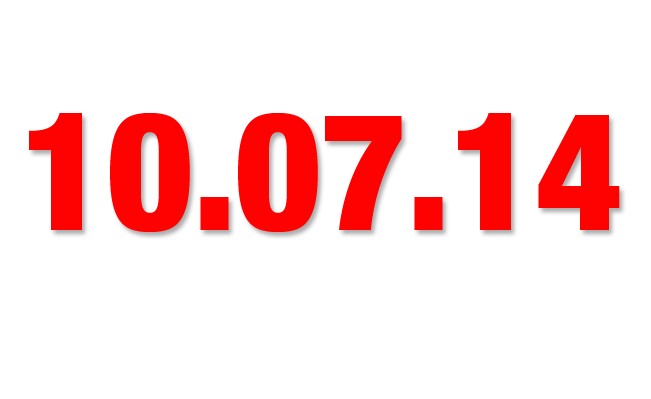 It looks as if 10 July will be the largest day of strike action for two years. John Rees reports from discussions at the national meeting of the People’s Assembly. Join the People's March to Save the NHS from Jarrow to London on 16 August 2014. All groups can participate in the event in a number of ways; welcoming events, press conferences, accommodation, publicity and, of course, join the march! Russell Brand "We will bring down any austerity government"
"People’s Assembly: Fighting Cuts On The Cut"